Everything you wanted to know about gemstones but didn’t know whom to ask. Jyotish and Chakras Part – III Vishuddh and Ajna Chakras. 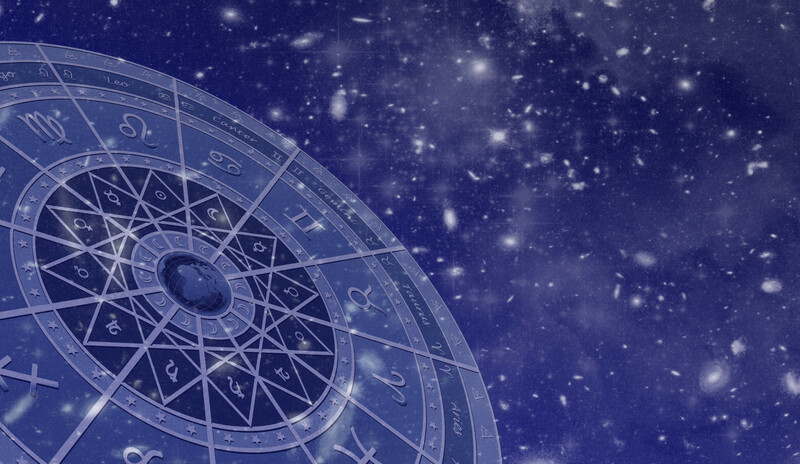 Jyotish and Chakras – How are they connected?